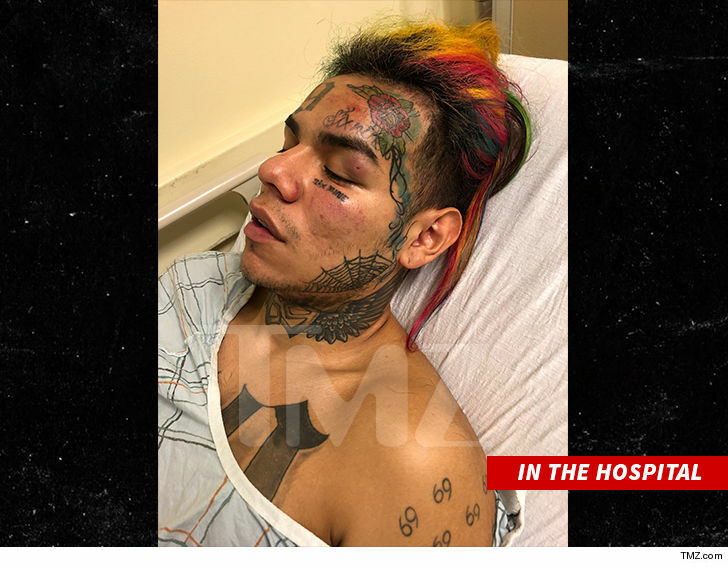 Cops busted the man they believe pistol-whipped Tekashi69 and kidnapped him ... TMZ has learned. Federal agents arrested Anthony Jamel Ellison a week ago on a federal warrant. According to docs, obtained by TMZ, a grand jury indicted Ellison on 1 count of conspiracy to obstruct commerce by robbery, 1 count of obstructing commerce by robbery ... and 1 count of carrying a firearm to commit a crime. Ellison was hauled into jail on Nov. 6, and remains in a federal prison in Manhattan, awaiting trial. He pled not guilty to all charges. 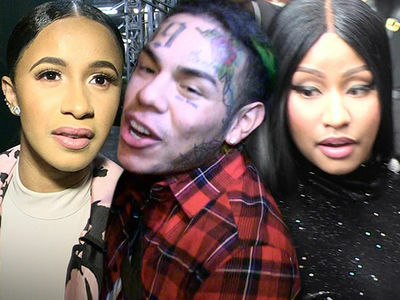 TMZ broke the story ... back in July, 6ix9ine was dragged out of an SUV, pistol-whipped and taken to his home, where multiple suspects jacked $750k in jewelry and more than $15k in cash. 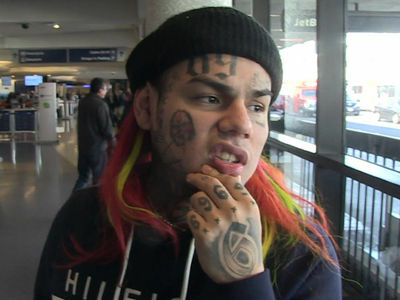 They allegedly drove off with Tekashi, who eventually managed to escape from the vehicle and hitchhiked to a hospital. 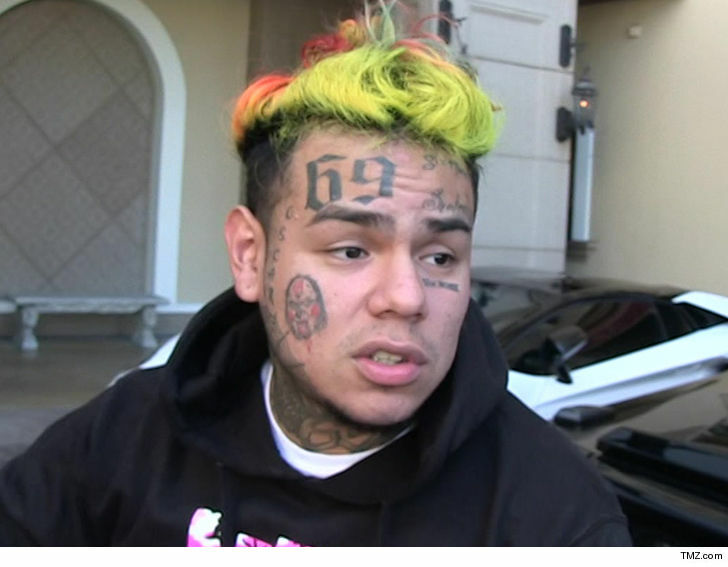 Sources connected to the situation say Ellison had been part of Tekashi's management crew before 6ix9ine's career skyrocketed. According to law enforcement sources, Ellison is a known affiliate of the 9 Trey Bloods gang.